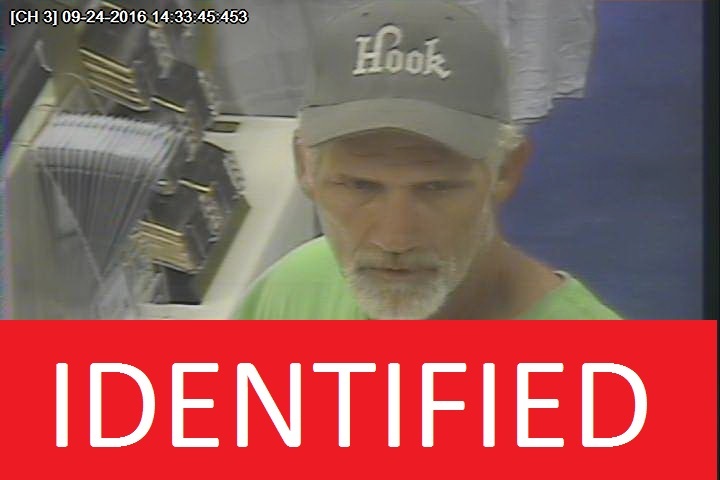 Coralville Police are investigating a theft and subsequent fraudulent return of items that occurred at Von Maur on 09/25/16. A female subject came into the store and stole approximately $800 worth of True Religion jeans. 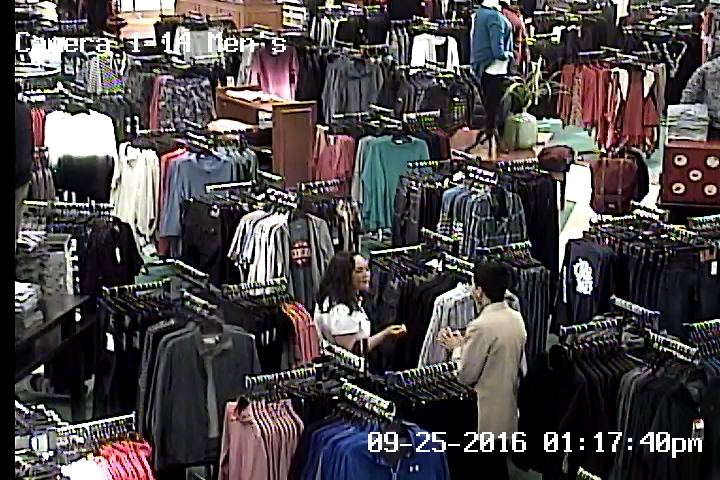 A short time later, a male subject came into Von Maur and fraudulently returned the same True Religion jeans that had just been stolen by the female subject. The MALE subject has been positively identified, however we are still looking for information regarding the female in the white t-shirt in the attached photo. If anyone has any information on the identities of the following subjects, please contact Iowa City Area CrimeStoppers at (319) 358-TIPS or the Coralville Police Department at (319) 248-1800.